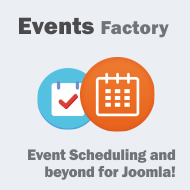 Events Factory is the best Joomla! 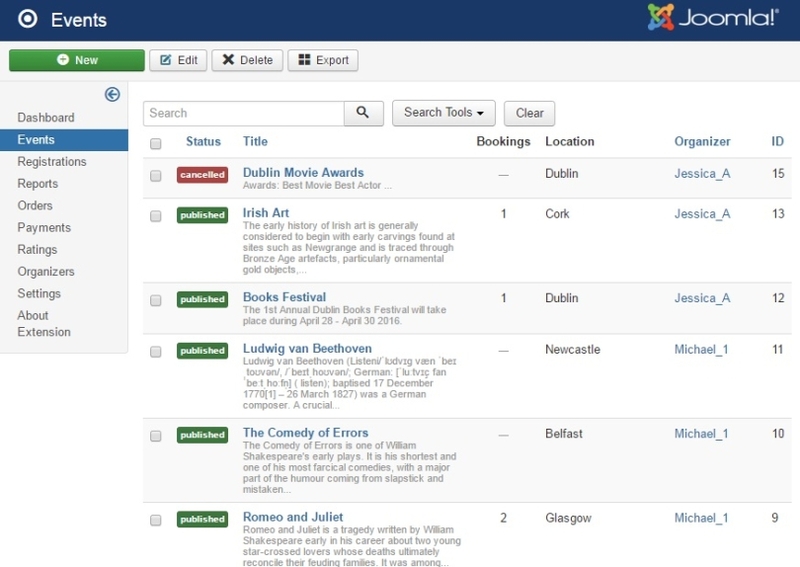 solution for scheduling events and online ticketing. 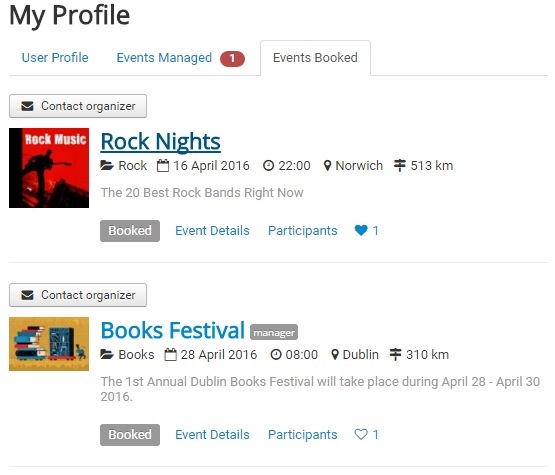 The extension gives organizers freedom to create, manage and promote any type of event independently, by adding all the desired details (like event title, description, image, date, fees, etc.). 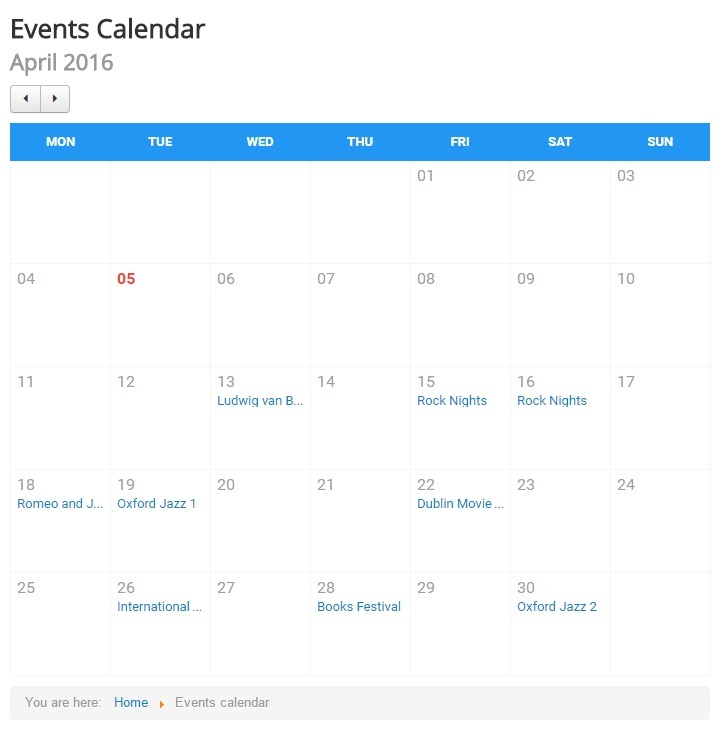 Also, events can be managed by another person which has access to certain sections of the event. 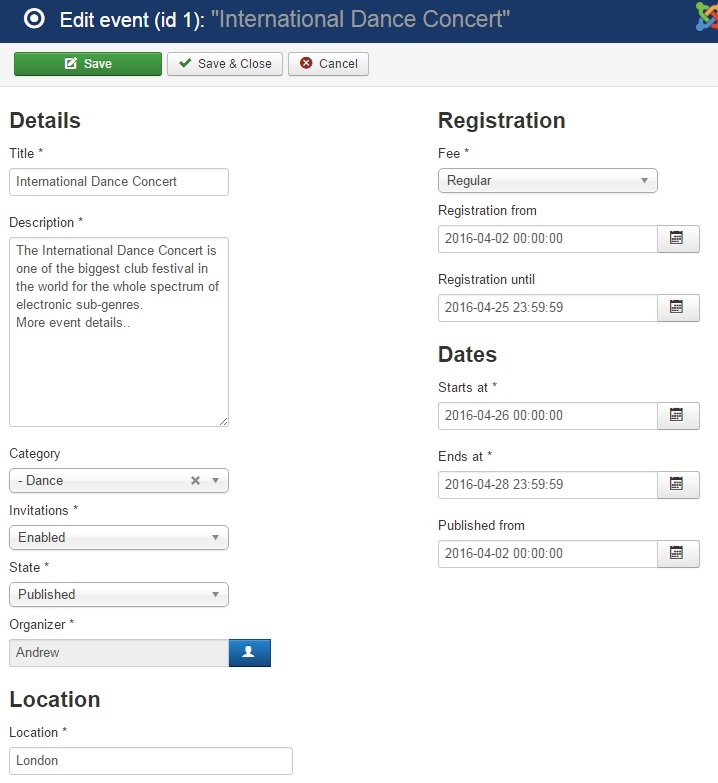 Once an event is published, the interested site users are allowed to register for it (for free or by paying a participation fee). 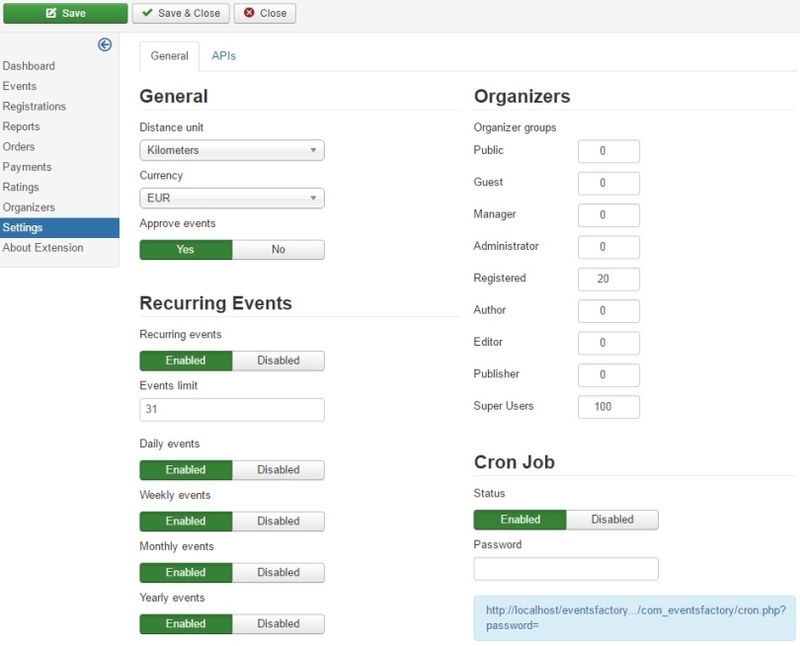 Events Factory 1.0.8 released on November 26, 2018. 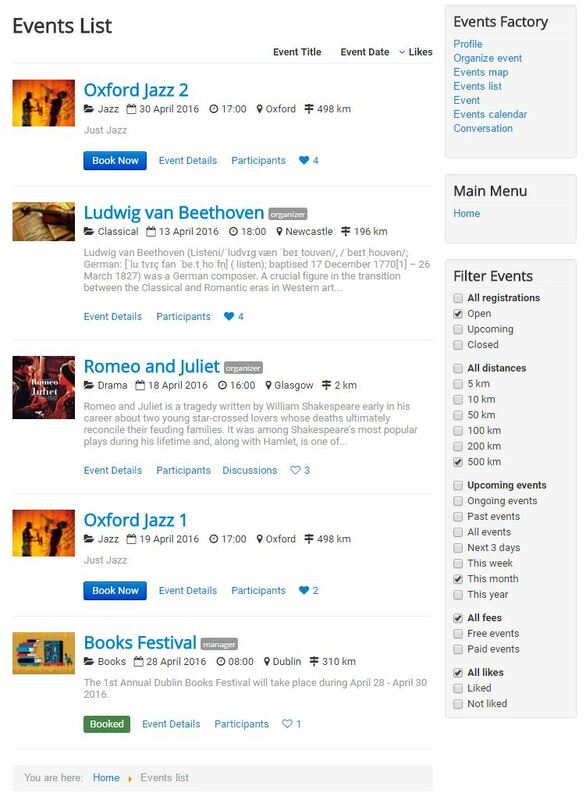 Events Factory 1.0.7 released on May 22, 2018. 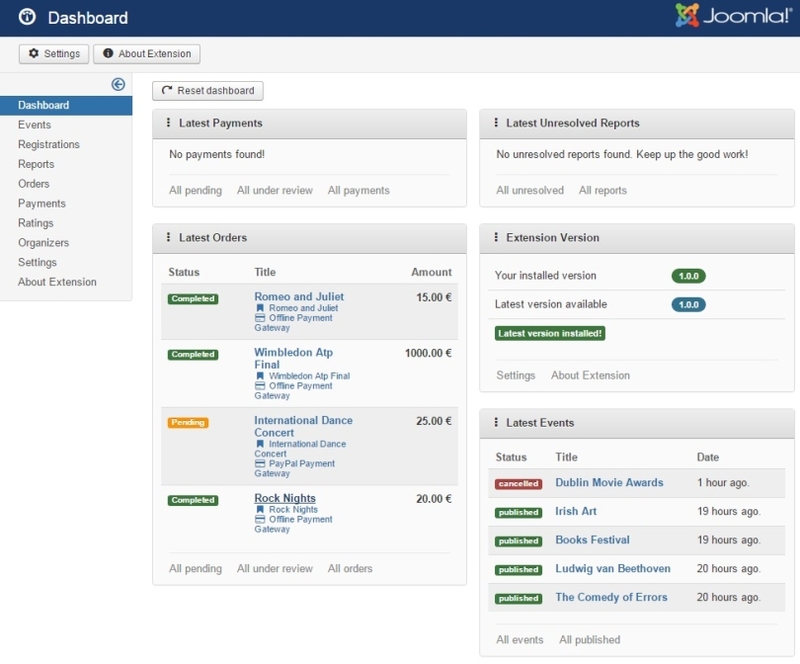 New feature: Administrator multi-purpose dashboard module. 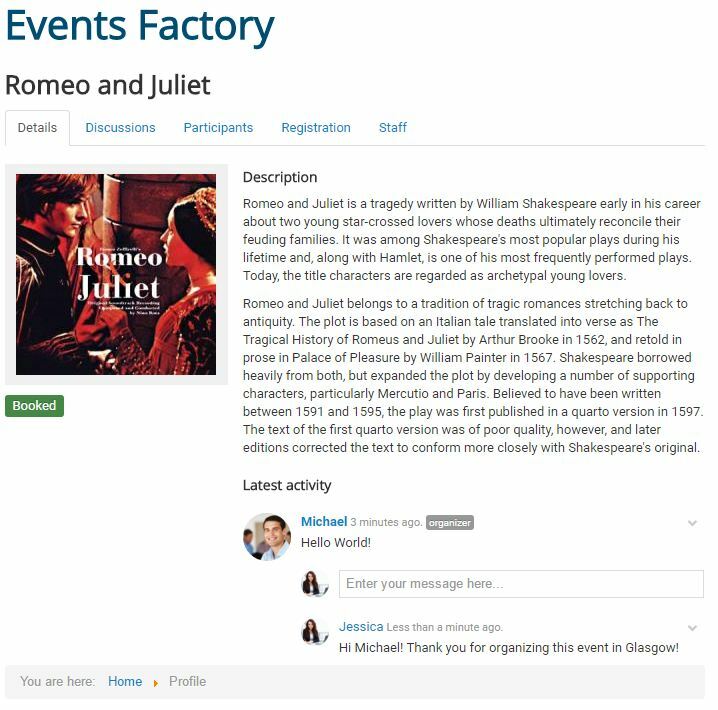 Events Factory 1.0.6 released on February 15, 2018. 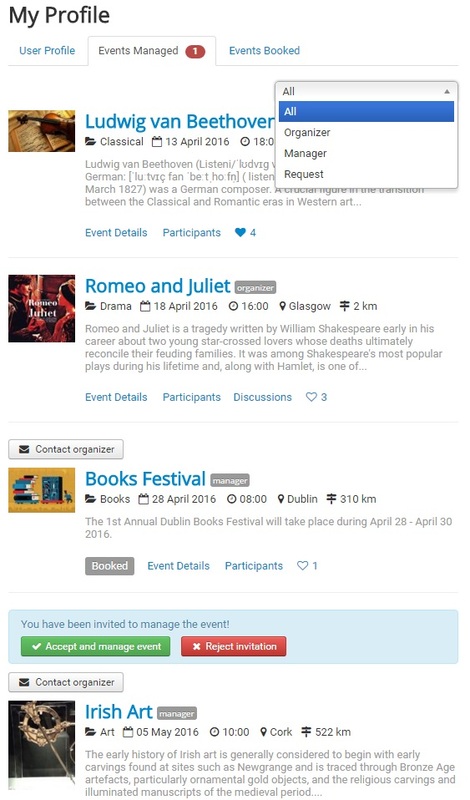 New feature: option to use same menu item id for event on all pages. 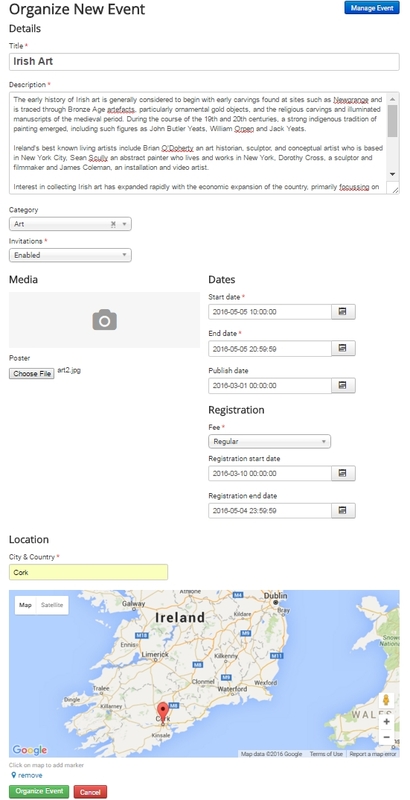 New feature: place pin based on city & country button when editing event. 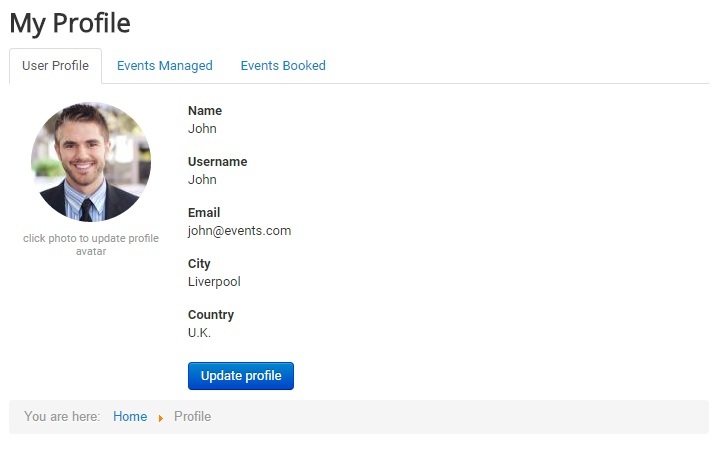 Improvement: redirect to profile update when accessing non-existing own profile. 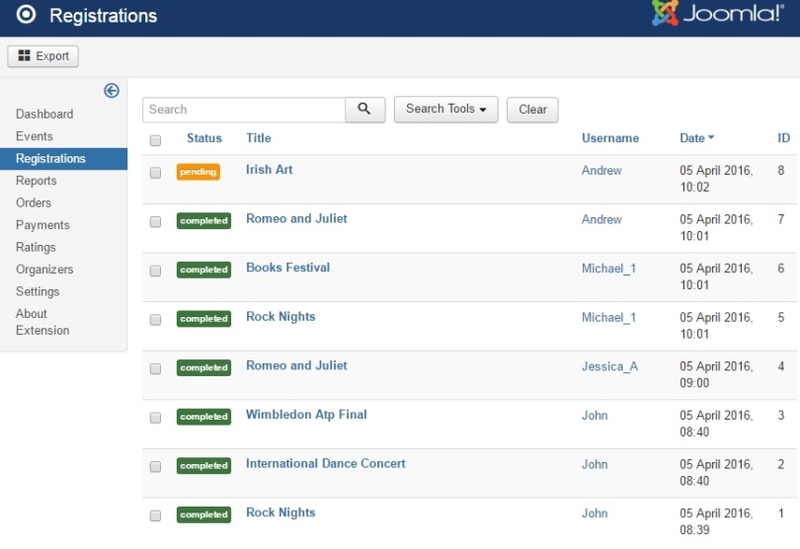 Optimization: removed public groups from backend organizer groups option. 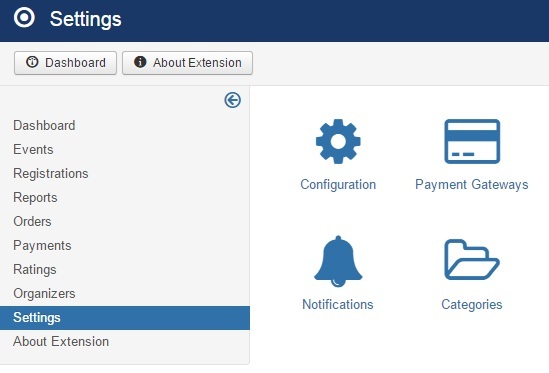 Fixed issue regarding updated backend dashboard view. 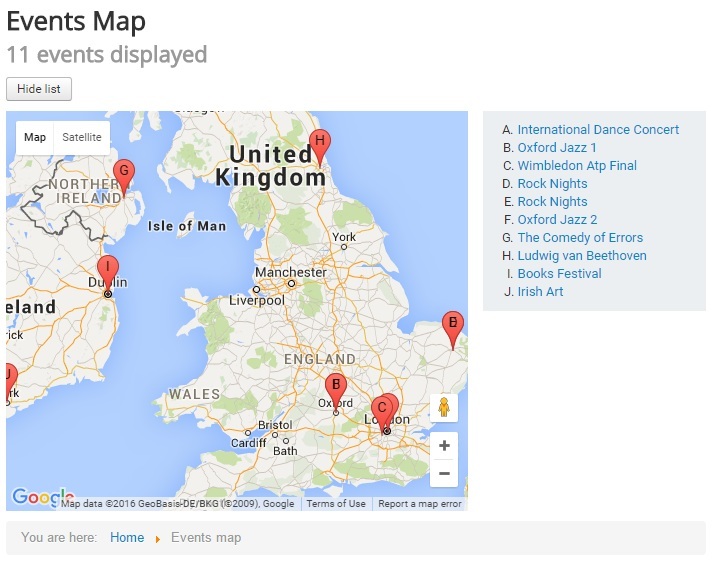 Events Factory 1.0.0 released on October 13, 2016. Screenshots are representing version 1.0.0 of Events Factory.